We have the world’s first H4 in Melbourne. This includes a rear bar area. A variety of different sizes are available to cater for your seating arrangements. -10, 16, 22 and 24 seaters available. 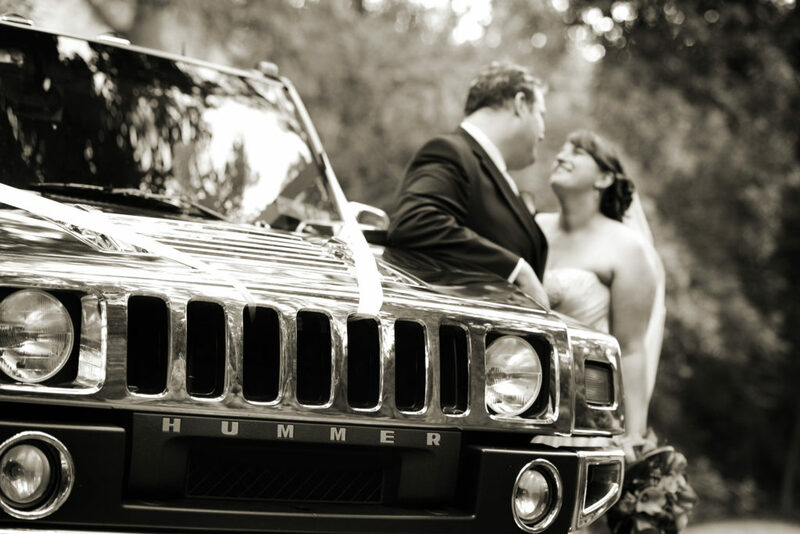 Hummer Limousines is committed to providing the finest service in order to make your wedding day memories some of the best you’ll ever have. Hummer Limousines prides itself on making your arrival experience something special to remember, with a range of packages to suit all needs and the smallest details considered. 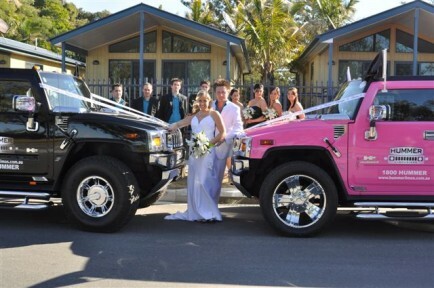 With Silver and Gold packages to choose from, Hummer Limousines will turn your wedding into a day you will never forget. Personalised ribbons available.